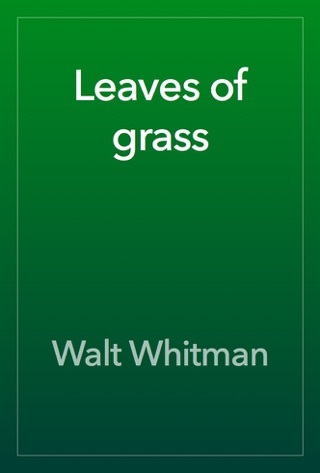 “Song of Myself” was first published as the untitled opening poem of Leaves of Grass in 1855. 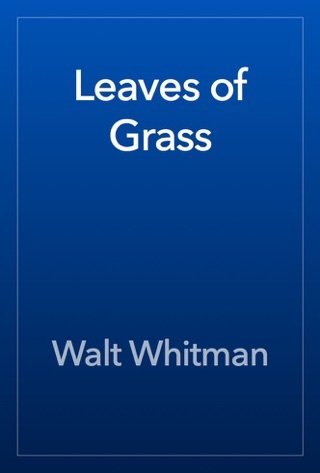 The author’s name does not appear on the first edition’s title page, but it is mentioned in the poem: “Walt Whitman, an American, one of the roughs, a kosmos.” This characterization sums up the subject of identity in “Song of Myself.” Whitman presents himself as an American working man and as a mystical figure at one with the universe. 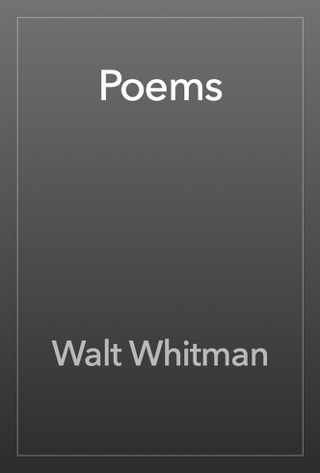 Although the poem identifies “myself” simply as Walt Whitman, the identity of the speaker is also mythic. 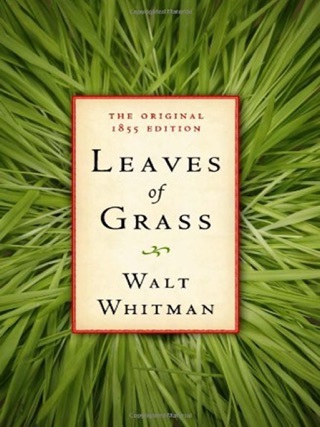 Instead of trying to say how unique his feelings and thoughts are, Whitman emphasizes his ordinariness. His ordinariness is in fact so comprehensive that he absorbs each American, past, present, and future. This comprehensive awareness makes the speaker of the poem greater than himself, but it is a greatness and uniqueness that is, he emphasizes, accessible to all. The idea behind “Song of Myself” is that individual identity is temporary but transcendent. The dominant tone of “Song of Myself” is joyous and mystical. The cycle of life renews itself constantly, and so conquers death. If each person absorbs this knowledge, each may feel kinship with all life, and so gain a sense of victory over mortality. “Song of Myself” includes many modulations of tone as it moves toward its climax. To work out the theme of endless renewal, the fifty-two sections of the poem move back and forth between general and specific, between description and emotion, between the body and the soul. “Song of Myself” is a powerful—sometimes shocking—poem of physical identity. 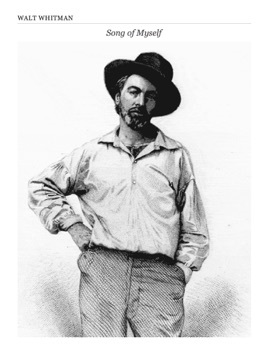 Sexuality is part of common humanity, and Whitman ignores pretenses in order to reach to the universal truths of human identity, including the truths of the body. 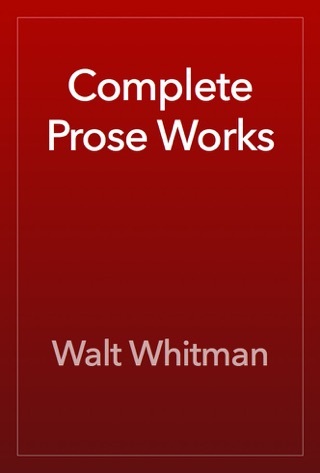 Like the rest of Leaves of Grass, “Song of Myself” is in free verse, or poetry without regular rhyme or meter. Free verse was a perfect form for Whitman to use to explore the themes of identity, nationality, and transcendence in a free country. 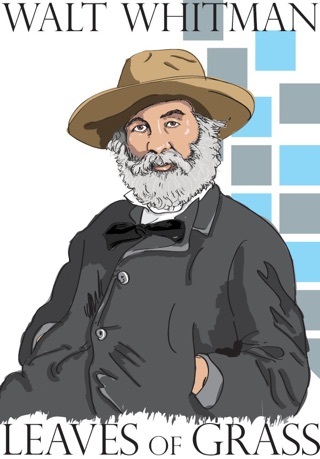 The national motto—e pluribus unum, out of many one—might equally well serve as the motto for “Song of Myself.” Out of the many ethnic, racial, and gender identities Whitman saw in America, and out of the complexities of his own identity, he forged an epic of transcendent identity.